She tendered her resignation letter two weeks ago. The supervisory board of the national oil and gas company Naftohaz Ukrayiny has accepted the resignation of its chairman Yuliya Kovaliv, RBC-Ukraine has quoted a source in the company as saying. "Yuliya has been dismissed. Others are staying for now," the source said. 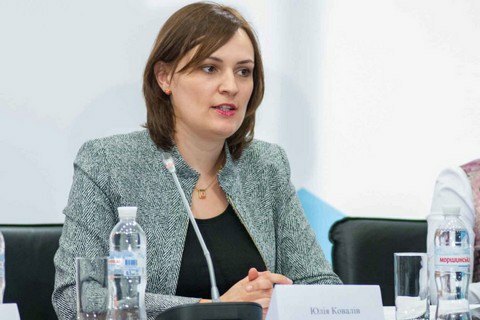 According to the source, Kovaliv handed in her resignation two weeks ago. She has been in charge of the supervisory board since 11 May 2016. In November 2016, Kovaliv left the Economic Development Ministry for the president's investment council. In the ministry, she oversaw energy, privatization, corporate management and deregulation reforms.